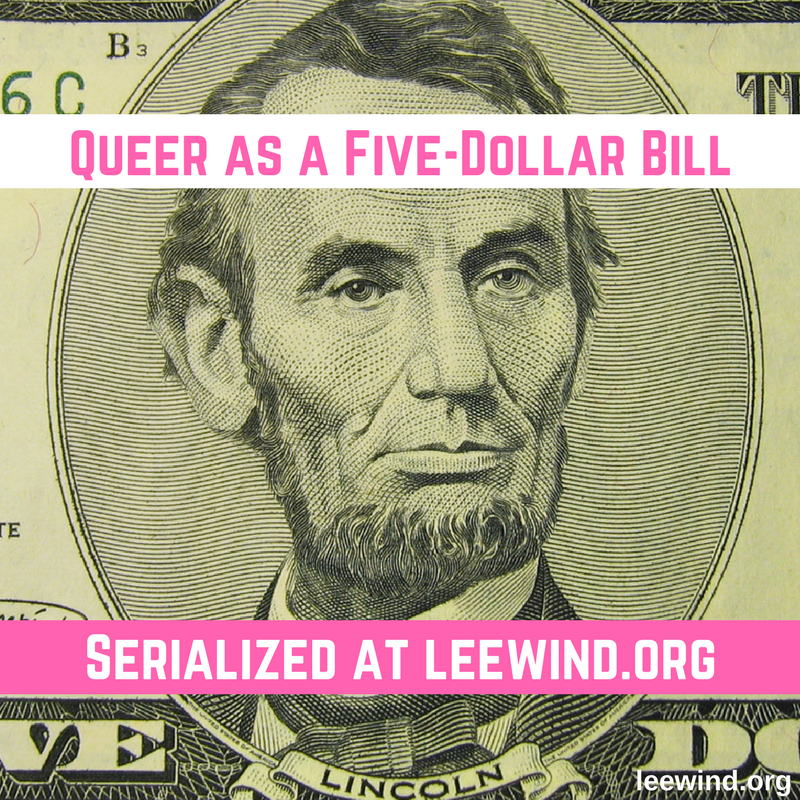 From 1995 to 1998, David Kelly’s “Steven’s Comics” ran in LGBT and alternative newspapers around the country. This comic strip explored the world of a sensitive boy coming of age in the seventies, with all its joys, quirks, and heartbreaks. Rainy Day Recess: The Complete Steven’s Comics collects the entire Xeric-Award-winning series with additional material created specially for this collection. 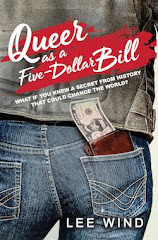 The book also includes a foreword by advice columnist and It Gets Better Project founder Dan Savage. Northwest Press will be making a donation to the It Gets Better Project with every copy sold. 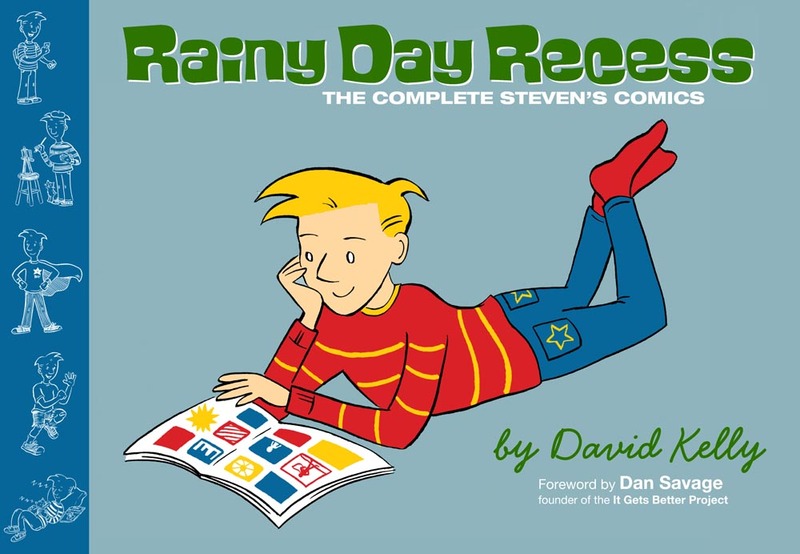 You can add your review of "Rainy Day Recess: The Complete Steven’s Comics" in comments!